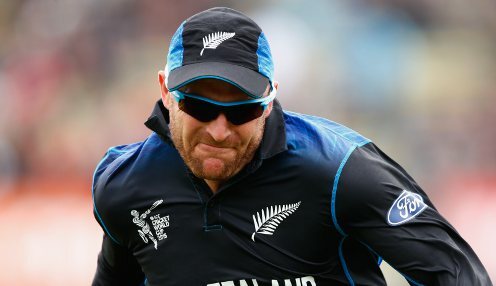 Brendon McCullum will look to wind down his playing career over the next 12 months as he contemplates a switch to coaching. The 37-year-old former New Zealand captain, who won 432 caps for his country, has opted not to take up a contract extension with Brisbane Heat at the Big Bash League. "I've had a great time playing with my teammates, and it was a privilege to captain them. Coming into Brisbane each year before the start of the competition was always a highlight." McCullum joined the Heat ahead of the first season of the Big Bash and bows out at the end of the eighth. He did not play in their title-winning season of 2012/13 but went on to captain the franchise before handing on the responsibility to Australia international Chris Lynn. Brisbane Heat are 1212/1 to win the Big Bash League while Hobart Hurricanes can be backed at 1212/1.